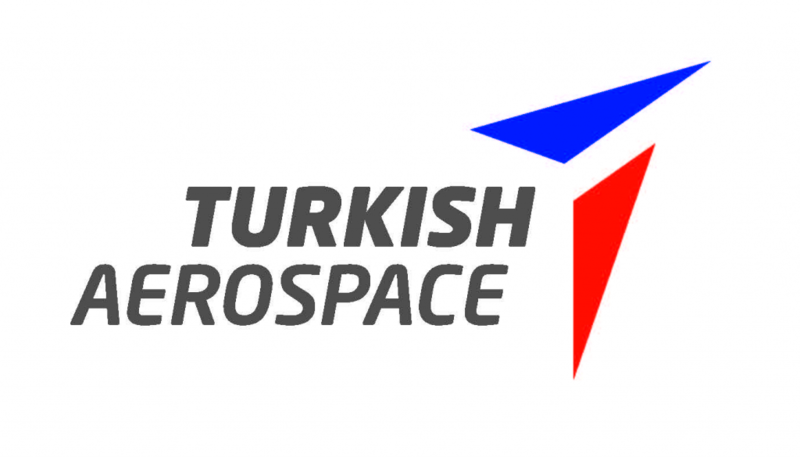 Turkish Aerospace, ranking among the top hundred global players in aerospace and defense industry, is the center of technology in design, development, modernization, manufacturing and life cycle support of integrated aerospace systems, from fixed and rotary wing air platforms to unmanned aerial vehicle (UAV) systems and space systems. Turkish Aerospace has built its worldwide success on the foundation of the technological excellence of its products and solutions, participating in international aerospace programs such as JSF/F-35, A400M, A220, A320, A330, A350 XWB, B737, B787 and B777. Located in Ankara, Turkey, on a 4 million sqm area with a state-of-the-art industrial facility of approximately 600K sqm under roof, furnished with high technology machinery and equipment that enables design, development and modernization with extensive manufacturing capabilities ranging from parts/components manufacturing to aircraft assembly, flight tests and delivery as a reliable solution provider to both military and commercial customers. Turkish Aerospace investing in a new composite building which will be cover two percent of Turkey’s composite manufacturing. The widespread product and activity range grant Turkish Aerospace a unique and unmatched position globally. ANKA Medium Altitude Long Endurance (MALE) UAV System, HÜRKUŞ Advanced Trainer Aircraft, TURNA and ŞİMŞEK Target Drone Systems and Advanced Avionics Modernization Suites for Fixed Wing and Rotary Wing Platforms, T129 ATAK Attack and Tactical Reconnaissance Helicopter, GÖKBEY Multirole Helicopter, Telecommunication and E/O Surveillance/Reconnaissance Satellites, Satellite AIT Center, Special Mission Aircraft Conversions, and aerostructures for military and commercial airborne platforms are among Turkish Aerospace's major products and activities. ANKA has successfully proven its worth as a valuable ISTAR asset and quickly received its epaulettes from various end-users, including Turkish Air Force, Turkish Gendarmarie Command and Turkish Navy. T129 ATAK Helicopters are actively used by the Turkish Armed forces with high maneuvering and performance capabilities at day and night environments regardless of weather conditions. Turkey’s domestically developed HÜRKUŞ training aircraft completed serial production and flight test, began being used for pilot training by Turkish Air Forces at western İzmir province’s Çiğli Base.